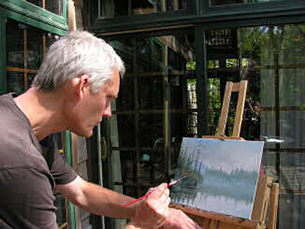 Ulco Glimmerveen obtained his doctoral degree in biology in 1986 and subsequently chose for the arts. 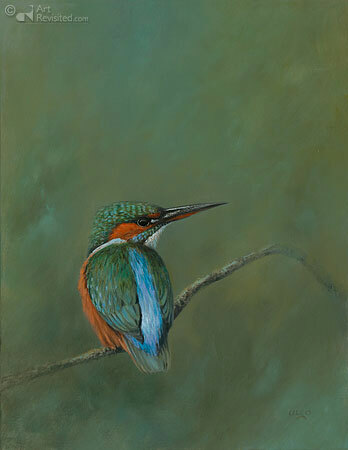 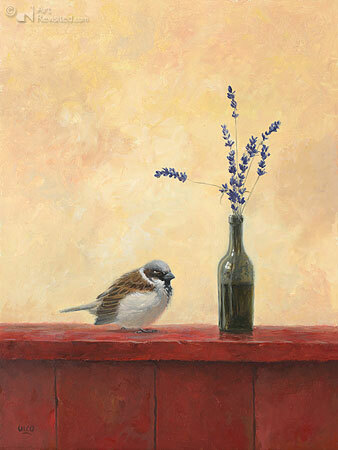 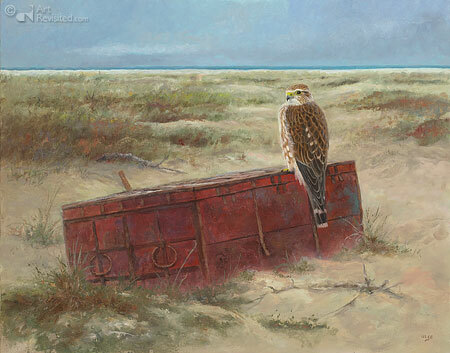 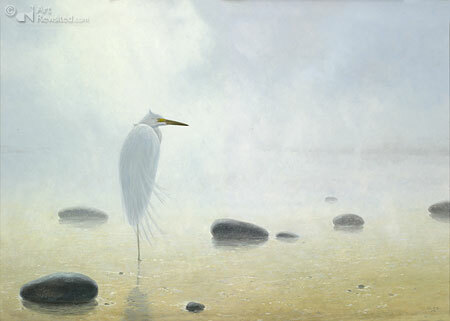 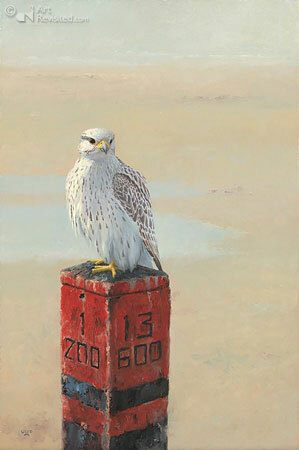 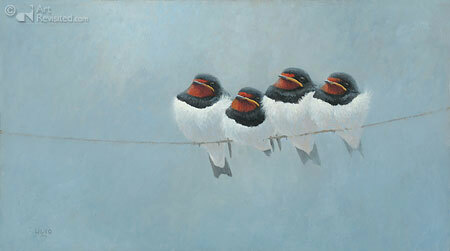 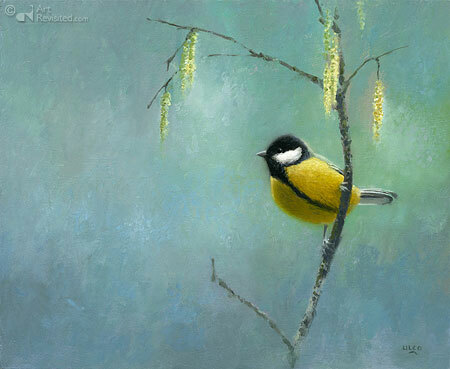 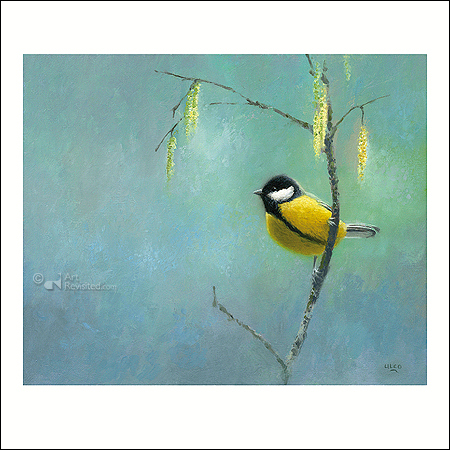 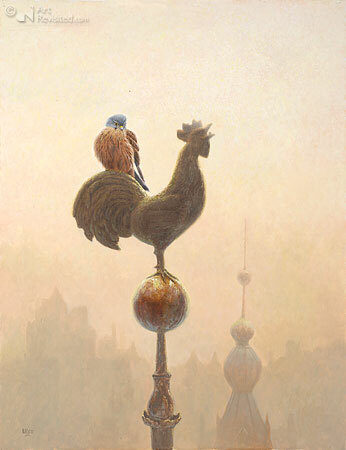 Today, a sophisticated and growing audience is attracted to his distinct style in wildlife art and magical realism. 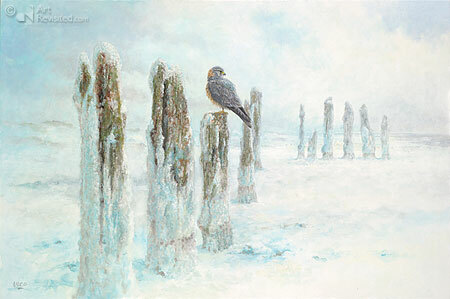 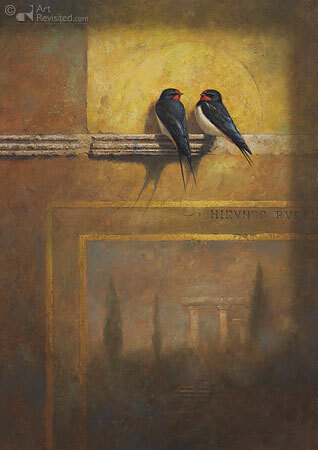 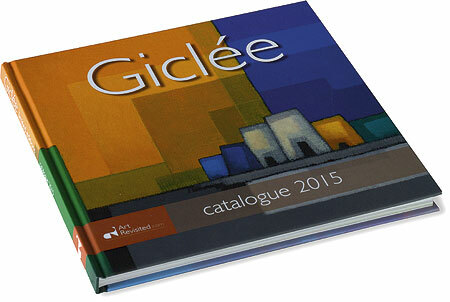 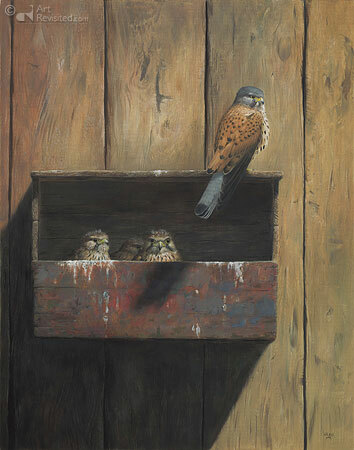 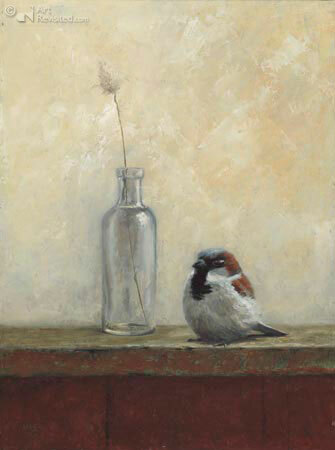 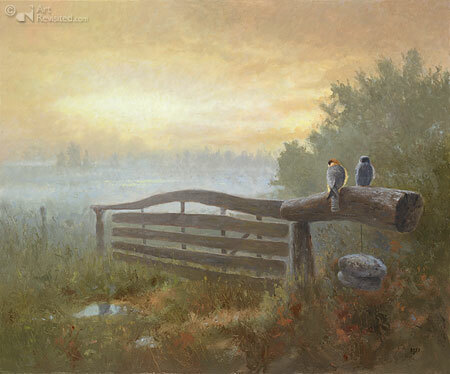 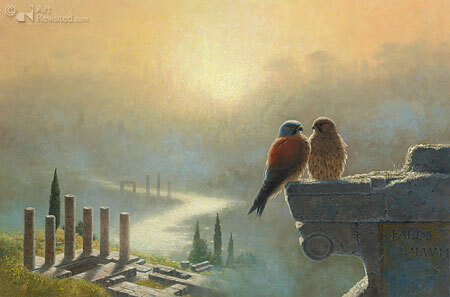 His award-winning fine art is included in many collections and published in several books.